Creating beautiful, healthy Smiles every day! We focus on cosmetic dentistry with a conservative approach. A Comfortable Dental Experience for all ages. Our aim is to provide exceptional dental care with a personal touch. I feel very comfortal with the Dentist and his whole staff! Everyone is really nice and friendly. I highly recomment Temple Dental Trails. Thank you all so much!! We love the staff at Temple Dental Trails. My family has always felt welcomed and cared for. They always take care of us!! Always look forward to coming to dental office as staff is always very friendly, courteous, very professional and personable to patient. The office is very comfortable and welcoming. Will always refer patients to this office. Welcome to Temple Dental Trails, where we are happy to serve our neighbors in Temple, Belton, Troy, Salado, and the surrounding areas with exceptional dental care. We strive to make every visit you have with us a great, relaxing experience. Dr. Richard Leung and our team enjoy spending the time to get to know each and every one of our patients personally. 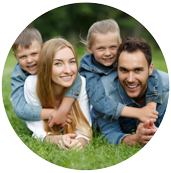 Building trusting, long-term relationships with you and your family is the best way we know to help make your oral health care easy and enjoyable. 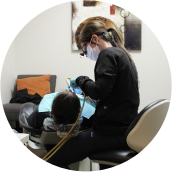 Our team is trained to provide world-class dentistry with a gentle touch. For many people, visiting a dentist can be a stressful experience, but we know it doesn’t have to be that way. We treat you with the same compassionate care that we would expect for ourselves. 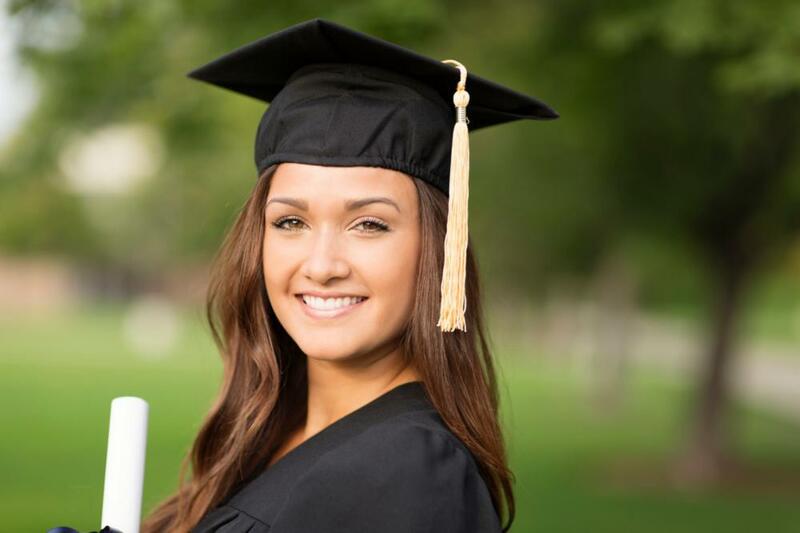 From the moment you arrive at Temple Dental Trails, you will know that you are not in a typical dental office. You may be surprised to see coffee, hot chocolate, and bottled water available in our lobby, but we believe the difference is in the details! 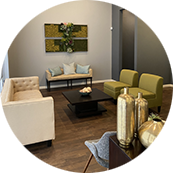 We offer many amenities to make your dental experiences more calming and relaxing, including complimentary beverages, a play room for the kids, flat screen TVs and earphones, pillows, blankets, and warm scented towels. Your family’s comfort is our main priority. When you are with us, you are our most important patient. Our focus is on you, your oral health needs, and your comfort. We value the trust that you place in us to manage your dental care, and we work hard to continue to earn that trust every time you visit. At Temple Dental Trails, we are focused on listening to your concerns and answering your questions. An informed patient is a healthy patient, and we take the time to talk to you about why a specific treatment is important and how it will benefit your oral health. 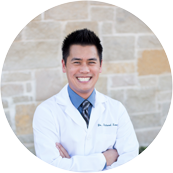 Dr. Leung has training and education in many areas of dentistry, and he is committed to bringing you the highest level of dental care possible. But we don’t just talk the talk – we want you to be completely satisfied with our work for the long-term. Receiving quality dental care should never be complicated. We make it easy for you by offering convenient office hours that fit your busy schedule. If you have an emergency, in most cases we will get you in the same day so you can get the relief you need as quickly as possible. Insurance coverage and financing are a major concern for everyone these days. We accept most PPO plans, and we are in-network providers for a number of insurance plans. If you’re interested in payment options for out-of-pocket expenses, we will be happy to discuss our in-office financing. The team at our Temple, TX dental office is ready to welcome you as a patient and provide you with the best care you’ve ever experienced. Please give us a call to schedule a visit – we look forward to welcoming you!